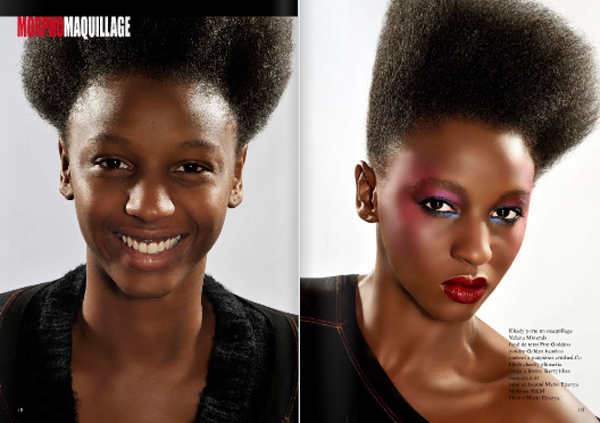 After much hype, Conde Nast decided to not go ahead with an African version of Vogue. 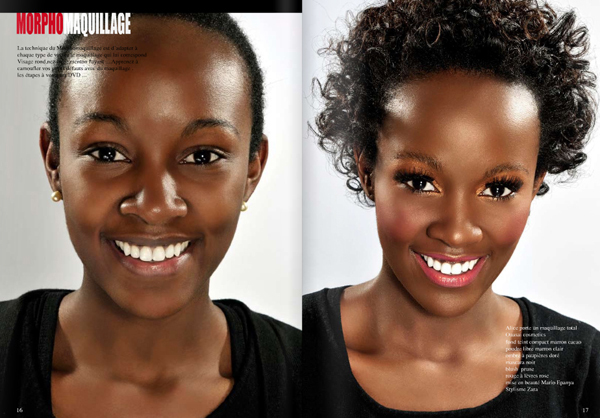 That did not stop makeup artist and photographer, Mario Epanya, of Cameroon from creating his own online fashion magazine dedicated to the beautiful women of Africa, titled Winkler. 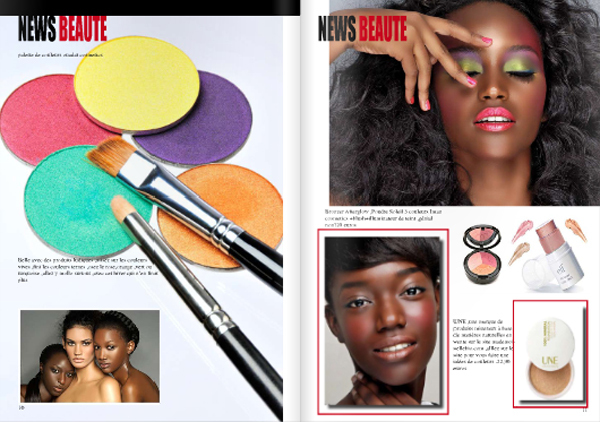 There are gorgeous photo layouts and articles on fashion, beauty,and hair. 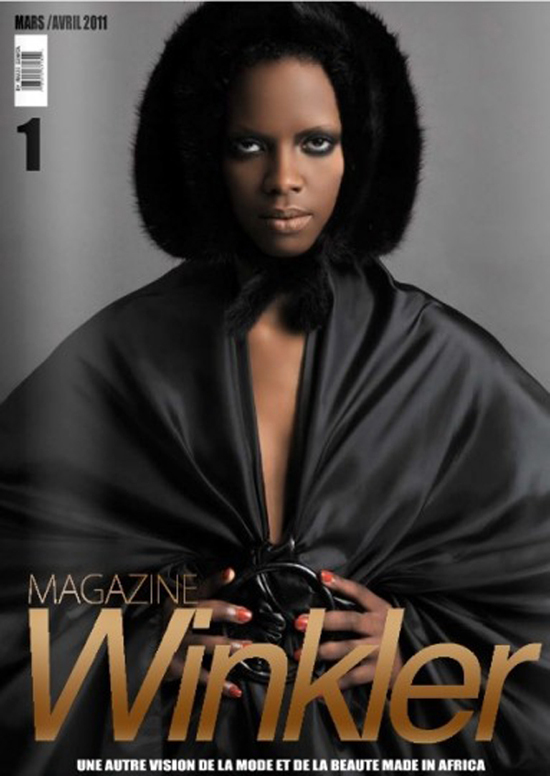 You can view Winkler Magazine here. The Hot Boys section is HOT!